trying crickets for the first time. Traveling to a big city can be overwhelming, especially when you are traveling solo. With over 25 million people, Mexico City is one of the biggest cities in the world. That shouldn't stop you from wanting to go. In fact, more people means, more diversity, more culture more options, with endless things to do and see. Not to mention all of the ancient history and sites. Luckily, I was able to see a lot of the gems, through the tours that Urban Adventures CMDX offers. If you feel like you want a run-down of the culture, cool places and a fun time with other just as curious travelers, UA is the way to go. I know tours, seem cliché and taboo for us “experienced” travelers, but taking a tour is a good way to get introduced into the city, go to places you may not want to explore alone, and meet other people that may even become your new travel buddy (story of my life). One my favorite things to do when visiting a city, especially a culturally rich city, is to visit the markets. It is a good way to get a sense of the local people, how things operate and fun to watch the daily operations of selling, negotiating and buying. 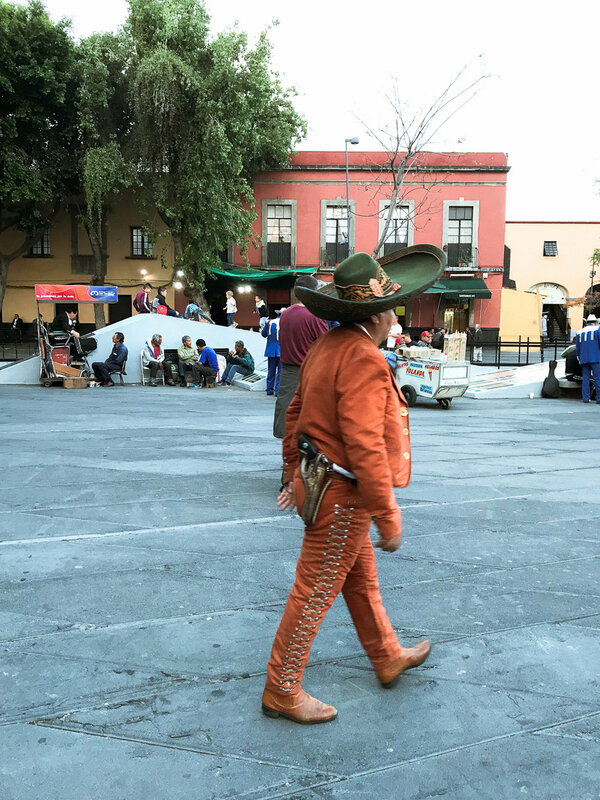 Taking a tour is a good solution to immersing yourself into as many markets as possible while having locals lead the way, especially in a city like Mexico City, where you may not feel as comfortable or confident going to some of the super local places alone. 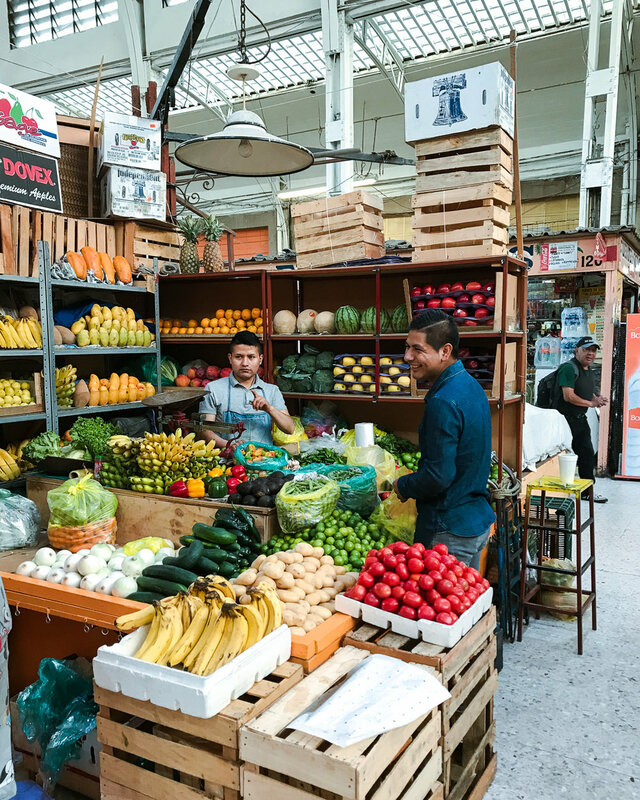 With UA I was able to visit 5 local markets (including the witch market), learn about and try a variety of local foods, and take multiple modes of local transportation. It was a great way to get acclimated with the deeper interworking of the city (beyond my hood) and left me confident to navigate on my own for the next time. Not to mention by the end I was super full! 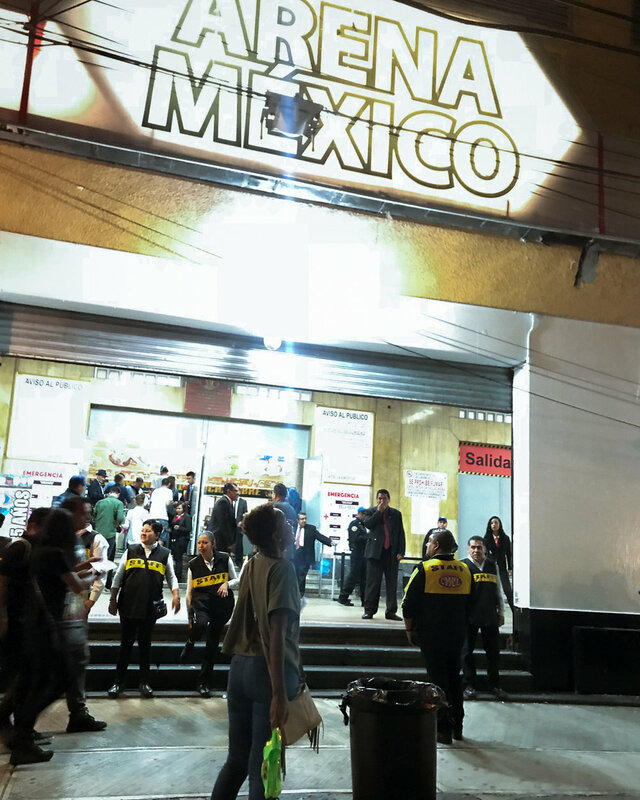 See my list of which markets to hit, and miss in my CDMX travel guide. Mexican Night Out aka TEQUILA Tour. Tequila, Tequila Tequila! And Mezcal of course. This tour was one of my favorites. When traveling solo, it can be challenging to truly find yourself in the night life scene, letting go and living your best life when you are alone. Either you are always being super cautious or going in on the dance floor alone, may not be your thing. With this tour, there is no need to worry! My group was of all ages, and to say the least, we turned up! From bar hopping, mezcal and tequila shots, to mariachi bands, we had an amazing time. Then we finished the night with a Lucha Libra show, a famous Mexican wrestling match – think WWE. At first, not going to lie, I wasn’t into the idea, but with the right group, 4 (or more) shots, and some music the show was actually a blast, truly a local experience. The Pyramids (or temples) is one of the highlights of visiting CDMX. You know I am down for all things pre-colonization! Get outside of the city and spend a half day learning about and climbing these ancient ruins. With this Urban Adventures Tours, I was able to take a comfy bus to the town about an hour outside of the city, seeing the Favelas and landscape along the way. The best part of this tour, that you won’t get by going on your own, is visiting the local families. 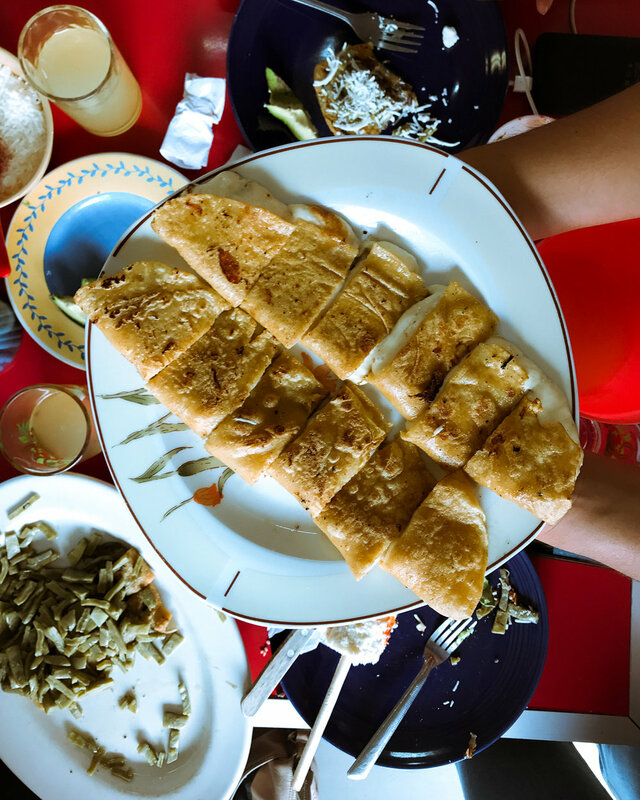 We were able to get a sneak peak into how the people of the surrounding town live, enjoy a local mean and try some local agave and other treats made from the land there. If you know me, you know that I love supporting local business and giving my money to the people of the town / city. With this tour, I was able to experience both the touristy side of visiting the Pyramids while being able to connect and learn about the pre-colonized culture from locals. Check out Urban Adventures for more tours all over the world. My sister and I at the Pyramid of the moon. If you are headed to Mexico City anytime soon let me know! Also check out my travel guide for more details on safety, what to do, see and where to stay. This post is in collaboration with Urban Adventures Tours CDMX. All opinions are my own.